Assisting nurses with Arizona Board of Nursing issues. Under the current rules of the Arizona Nursing Board, nurses accused of violations have a right to be heard in front of the nursing Board at an Arizona Board of Nursing Board Meeting. Legal representation during this time is vital in order to ensure that you have the best opportunity to keep your license while simultaneously reducing the consequences of the issue at hand. An unfavorable ruling can have long lasting impacts on your professional career. Due to these potential impacts, it is imperative to reach out to a reliable attorney who is dedicated to assisting you in this time of need. Chelle Law will take all necessary steps to avoid or limit discipline from accusations of unprofessional conduct. Defeating an Arizona Board of Nursing complaint requires a proactive defense from the moment notice of the complaint is received. What Will Happen at the Arizona Board of Nursing Board Meeting? The Arizona Board of Nursing meets every two months to review current cases pending before the Board. The Board reviews investigations, administrative hearing results, applications and other matters related to the practice of nursing in Arizona. The bi-monthly Board meeting lasts for two days and nearly all individuals represented by an attorney are heard on the morning of the first day of the bi-monthly Board meeting. The Board starts promptly at 8am and generally concludes with the morning session before noon. The Board has a set agenda and will usually hear each case in the order set forth on the agenda. You will have 5 minutes to give a presentation to the Board regarding your case, and after you have spoken the Board may ask you questions or discuss the circumstances of the case with your attorney (if you are represented by one). After the discussion the Board will then vote on the discipline (if any) to be levied against the nurse. After the vote you will be thanked and the next case will be heard. 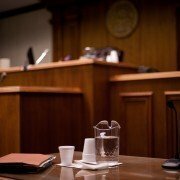 Will Having an Attorney With Me at the Board Meeting Make Me Look Guilty to the Board? Absolutely not. The Board understands that an attorney can assist with due process and that an attorney familiar with administrative procedures can help represent the interests of the licensee. The hiring of legal counsel is never viewed as an admission of guilt. Why Shouldn’t I Represent Myself? Would you represent yourself in a medical malpractice case? The answer, of course, is no you would not. Even so, many individuals are willing to appear without legal counsel before the licensing board even though disciplinary action by a licensing board can eliminate their ability to practice! While there is an assumption that you are highly skilled in your medical discipline, your discipline is not the practice of, or interpretation of, relevant law. The possibility of losing your license to practice your discipline is a very serious matter. 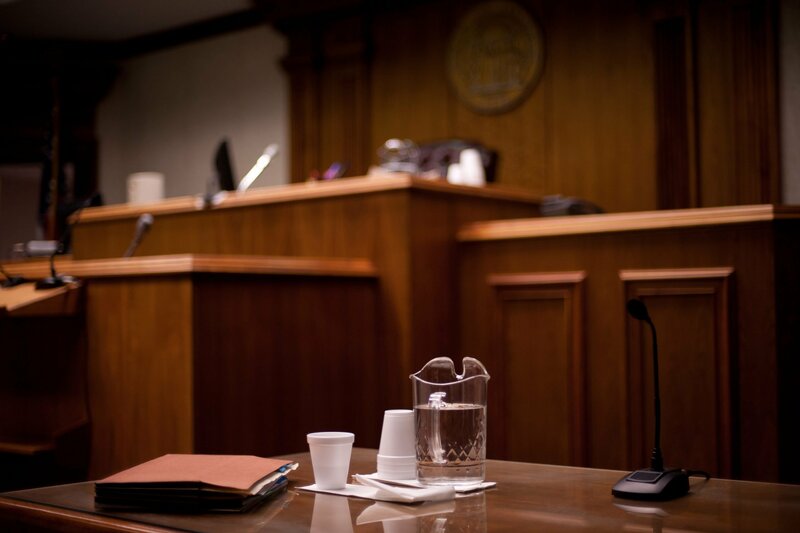 Having an experienced attorney familiar with cases similar to yours is absolutely necessary for the best possible outcome from your Board review. If you have received notice of a complaint or are scheduled to appear before the Arizona Nursing Board at a Board Meeting, we highly recommend that you contact our law office today. Avoid the temptation to appear on your own! Seek legal assistance now.